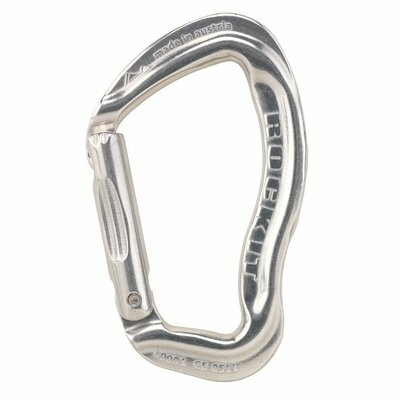 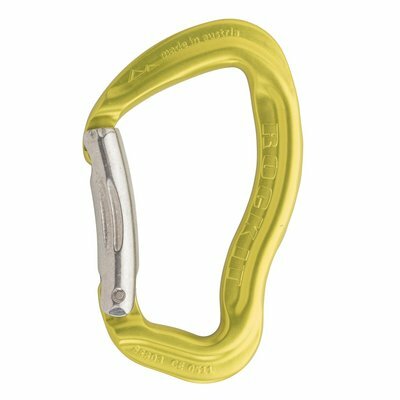 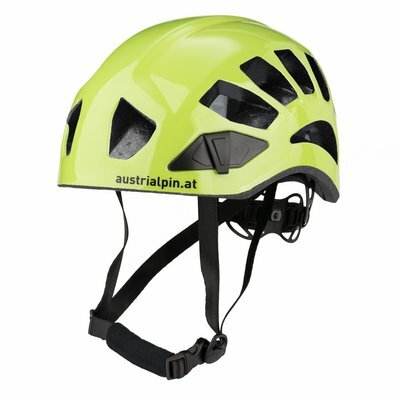 All-purpose screwlock carabiner with aluminium thread. 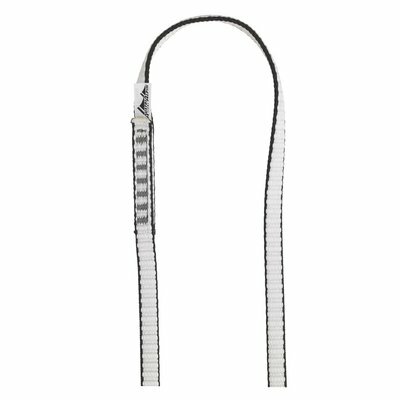 High-strength dyneema sling reduces weight to a minimum. 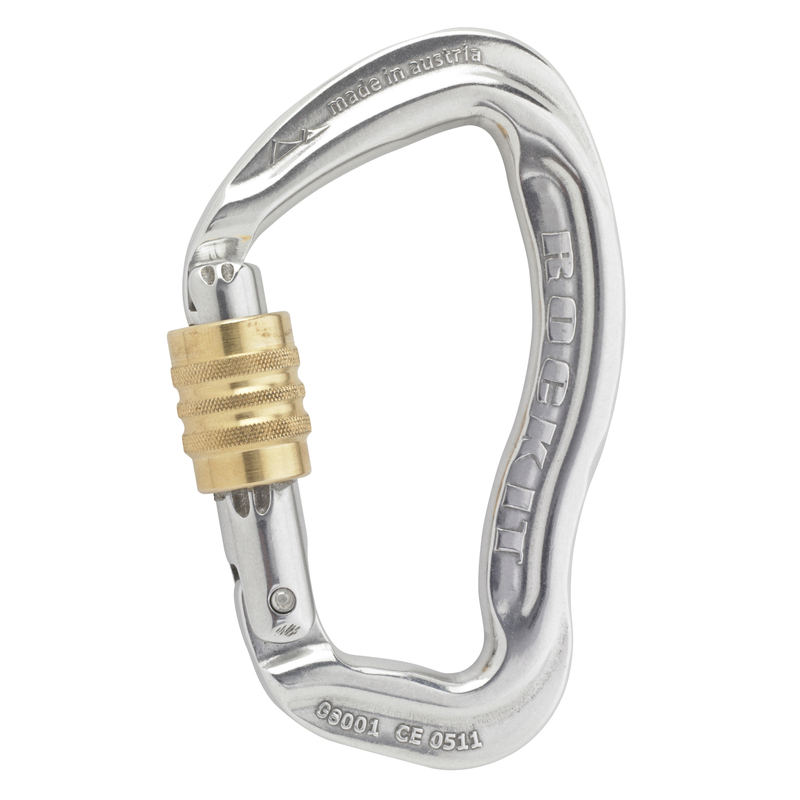 The all-purpose ROCKIT carabiner with wiregate. 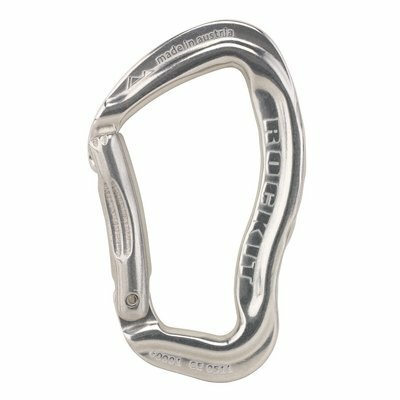 The all-purpose ROCKIT carabiner with bent snapgate. 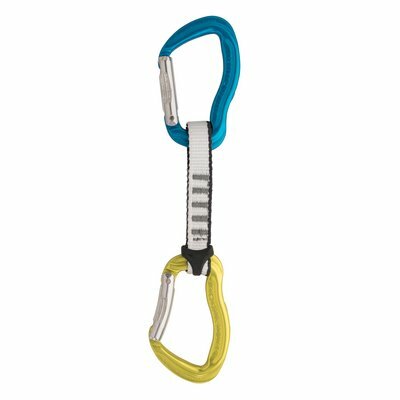 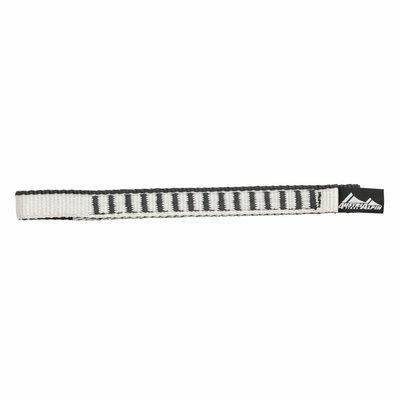 Quickdraw slings ELEVEN/ROCKIT long version: Set of 10. 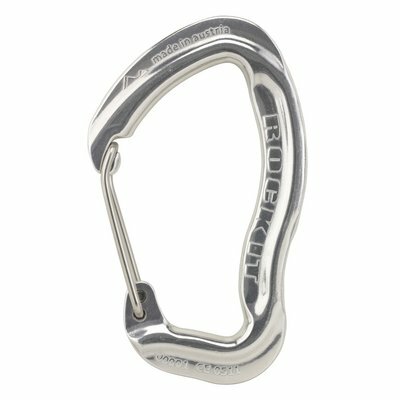 The all-purpose ROCKIT carabiner with straight snapgate. 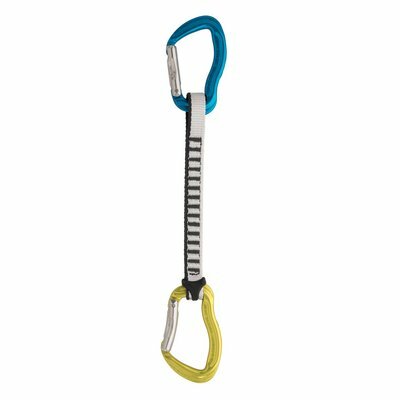 Quickdraw slings standard. 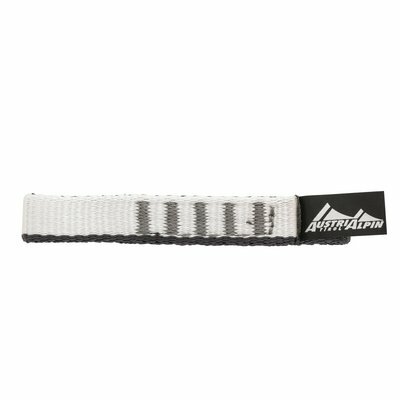 Set of 10.